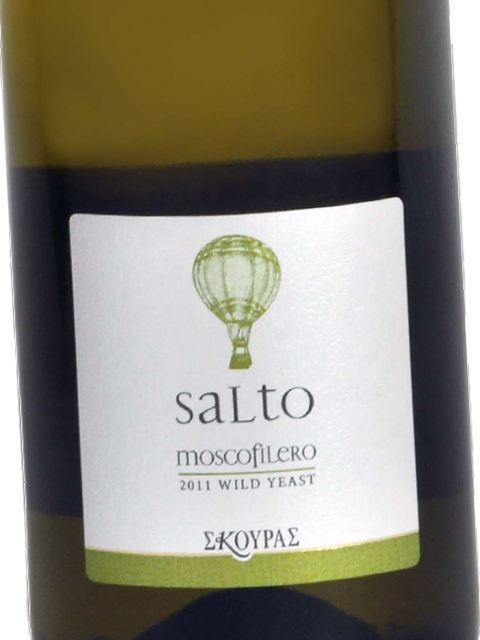 Salto Wild Yeast is the new limited production wine of Domaine Skouras, made from Moschofilero. 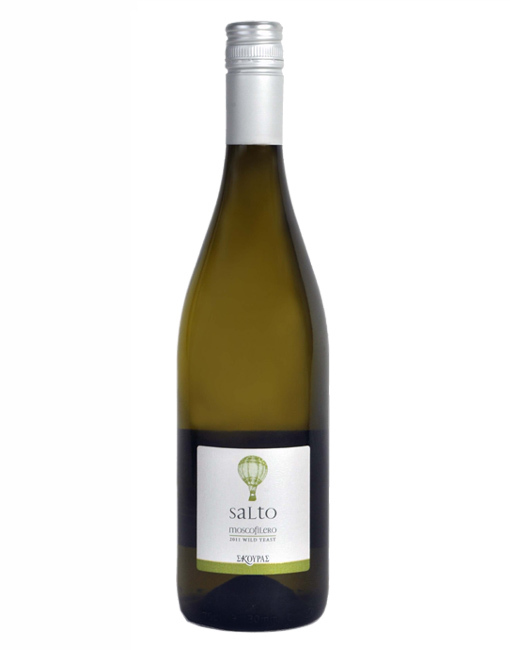 It has the following particularities: single-vineyard, selection of the most aromatic clone of the Moschofilero variety (Mavrofilero) and fermentation initiated with wild yeast from the vineyard. The result is a wine with a beautiful aromatic character combining citrus fruit, green apples, flowers and stone fruit. 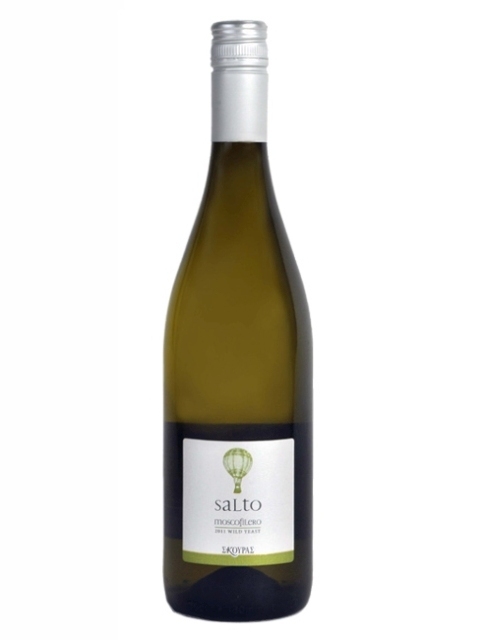 Salto is yet another flexible wine that can be served alone or accompany food or fine tapas, while its refreshing and delicious acidity makes it the ideal summer wine. Clean, medium intensity, with aroma characteristics reminiscent of lemon, nectarine, pear, green apple, chamomile and floral notes. Dry, medium (+) acidity, medium (-) alcohol, medium body. Medium flavor intensity with flavor characteristics reminiscent of lime, citrus, grapefruit, peach and hints of cut grass. Medium finish.